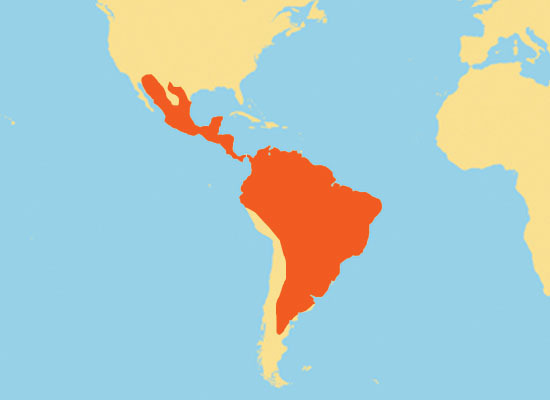 The Jaguar is the largest cat found in the Americas. The compact body, broad head, and powerful jaws help the Jaguar reach the status of a top-level predator. Jaguars are known to eat deer, peccary, crocodiles, snakes, monkeys, deer, sloths, tapirs, turtles, eggs, frogs, fish and anything else they can catch. Notice in pictures below the difference between a Jaguar’s eyes and a regular house cats eyes. Do you see something different? 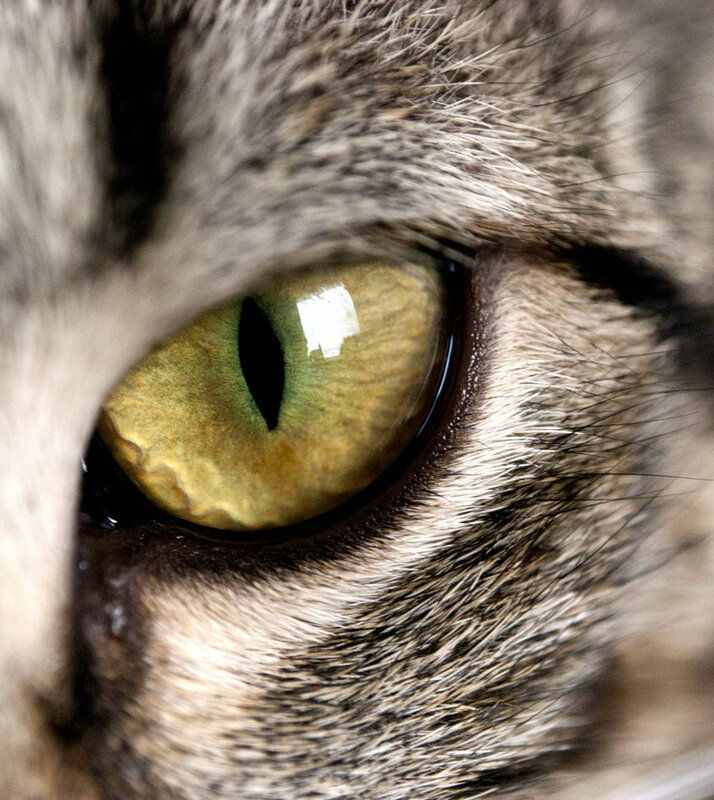 The pupil (the black part in the middle) in a cat’s eye is typically a vertical slit, however the Jaguar’s pupil is round like a human. This allows more light into the eye and helps the Jaguar to hunt in the dark. 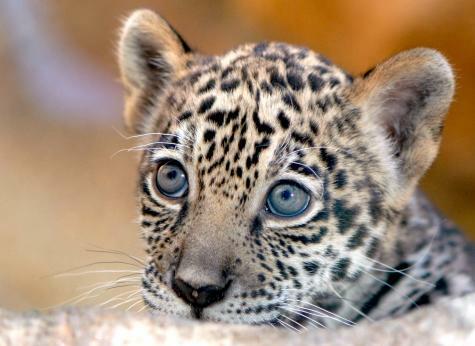 Check out this video of a baby jaguar! What sound do animals make? Denver the guilty dog is back! Babies Scared of… well, you’ll just have to see!